Cool air has finally arrived in Southern California, and our hard-working air conditioners are having a rest at last. It is the ideal time to check upgrades for your air conditioner, assisting it to operate more efficiently and ensuring that it can do its job smoothly and effectively in the next year. A good air conditioning service can look through your options together with you and help find the right one for your home. Here’s a summarized list to consider. Thermostats are elementary tools, but there have been advances in the last few years which may make a telling difference in your life. For example, smart thermostats, will monitor changes in the outside air and accommodate the temperature to fit, and also analyzing your cooling habits and forecasting specific requirements. It will allow your home feel more comfortable and reduce monthly bills through more effective use. New thermostats can also be controlled through remote apps on your phone, letting you switch them on and off and make similar adjustments regardless of the fact where you are in the world. A zone control system is a set of valves and shutters which are put inside the ducts of your home at key points. Every shutter is connected to its own separate thermostat and control panel, making it possible for you to shut the air off in unused parts of the home and tailor temperatures individually from section to section. For larger houses, this can be very beneficial, as you are not obliged to pay to cool the whole house any longer. Even for smaller homes. They added savings and ability to hinder family disputes through placing different temperatures in different rooms can make a huge difference in your household. 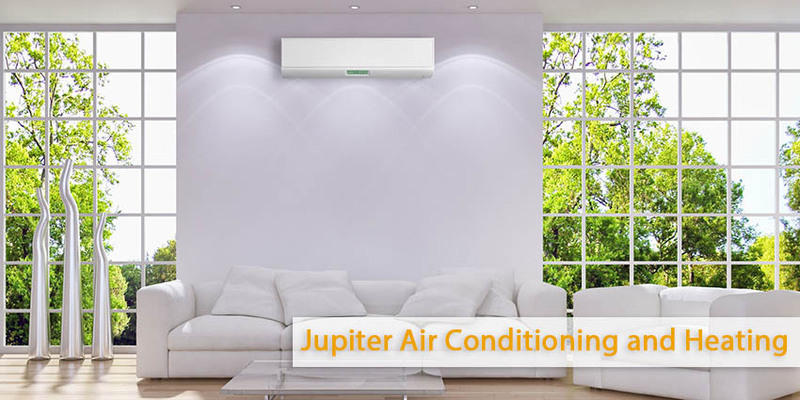 For more on air conditioner upgrades, call Jupiter Air Conditioning and Heating today!